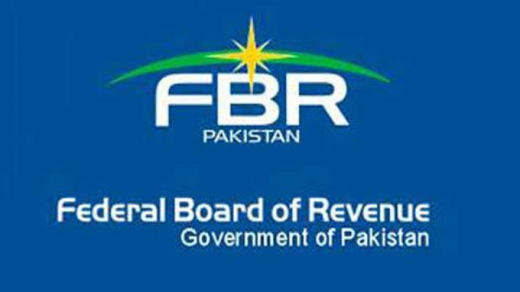 Federal Board of Revenue (FBR) is going to launch the new official website in order to facilitate the taxpayers online. FBR New & Improved Website for Taxpayers. FBR has managed the inauguration ceremony in Islamabad and the Minister of State for Revenue, Hammad Azhar was invited as the chief guest. He addressed the session and said that FBR website is the user-friendly and it will be added with relevant information for taxpayers and it is needed to fulfill their tax obligations. He also said that the tax payers will enjoy this new website, which will help the tax collecting agency to use it with the improved taxpayer facilitation and it will increase the tax net. The chairman of FBR said that the new and improved website is designed to meet the requirements of the taxpayers and it will provide the solution to all their tax related issues.